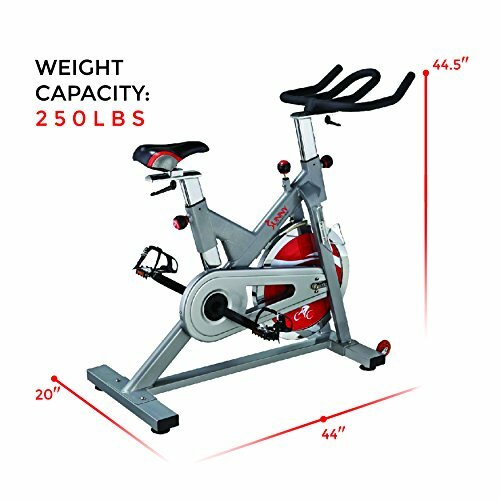 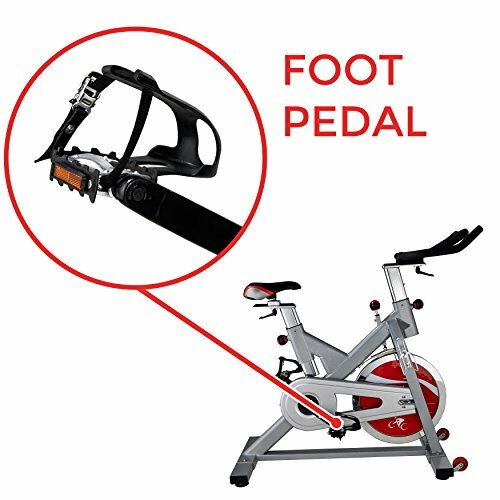 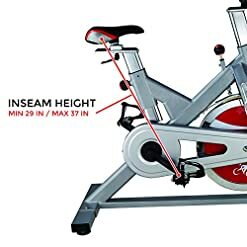 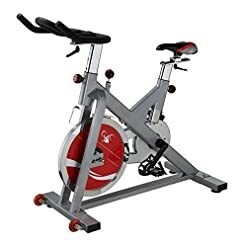 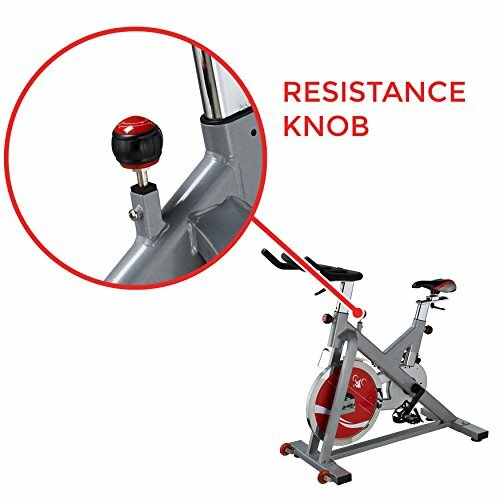 Take your indoor bike training and cardio workout to the next level with the Sunny Health & Fitness SF-B1110 Indoor Chain Cycling Bike. Cycling increases stamina, strength and aerobic fitness. 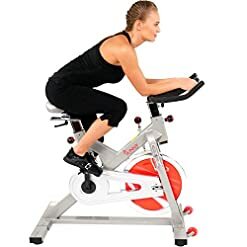 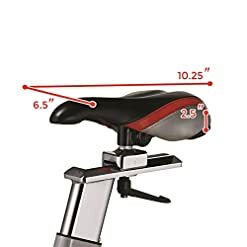 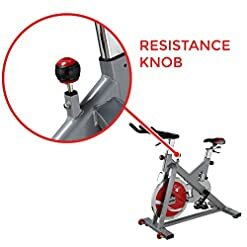 This bike offers low intensity to begin with, if recovering from injury, but can be built up to a demanding physical workout to fit your fitness goal. 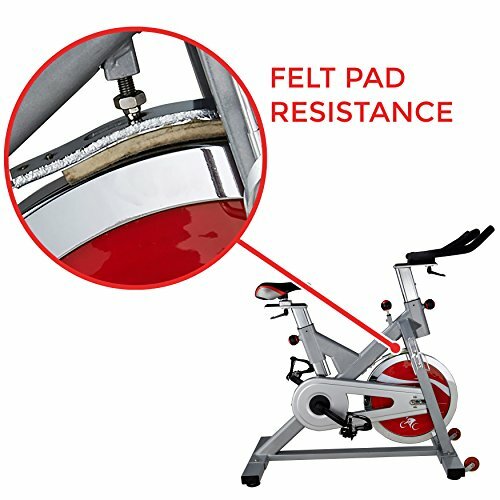 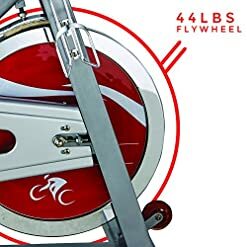 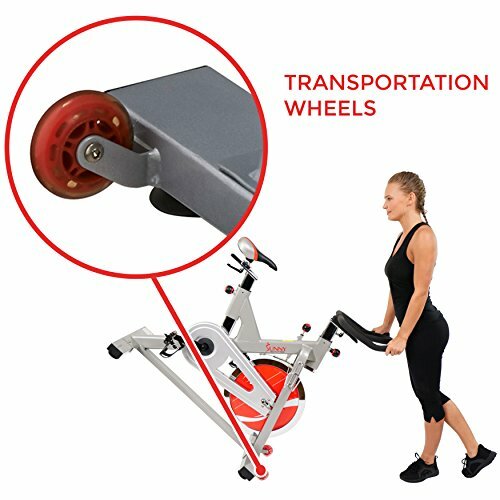 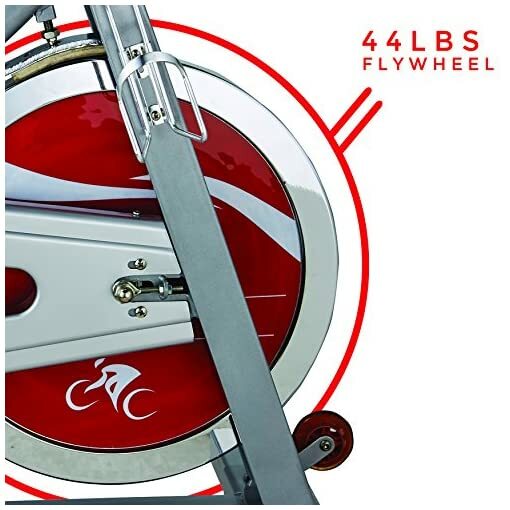 Its heavy-duty frame, well balanced and weighted flywheel, premium resistance system, provide a smooth ride. So what are you waiting for? Get going and get cycling with Sunny’s Indoor Cycling bike.